Kate is the face, heart, and soul of HLC. She is the Founder and Director of The Healing & Learning Center. It is her hope that all experience the love, peace and joy and personal empowerment that comes from attending classes or receiving a healing at the center. Reiki is her foundation for healing, learning locally from Judy Seal Snyder. Then she attended Spiritual Insight Training I at Fellowships of the Spirit, Lily Dale, NY. 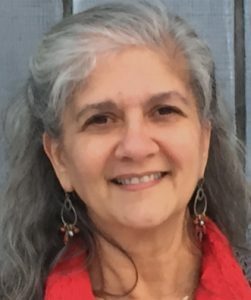 She is a certified Practitioner with Dolores Cannon’s Quantum Healing Hypnosis Technique and Dr. Ihaleakala Hew Len‘s Ho’oponopono. Studied the Four Winds method of Shamanism. Hypnotist trained with The American School of Hypnosis. 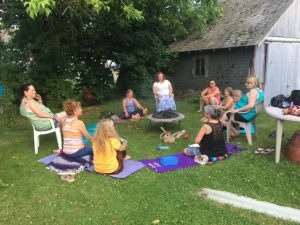 Continuing with her education she regularly attends classes for hypnotist instructor, breathing, shaman work, women’s empowerment, yoga and intuitive circle. Please check out our classes and calendar pages. HLC is focused on healing body, mind and spirit in all natural ways. 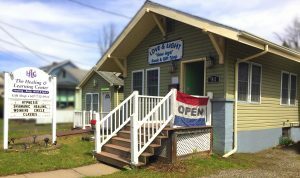 Through Direct Personal Spiritual Communication, Hypnosis, Alternative Healing, Healthy Foods, Art, Meditation, Yoga, Dance, Essential Oils (Aroma Therapy), Sound, etc. 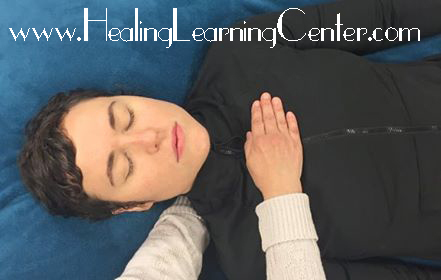 The Healing & Learning Center (HLC) is here to assist you with your healing. We are conveniently located in Elmira NY just 5 minutes from the Pennsylvania border, 35 minutes from Mansfield, PA, 25 minutes from Corning NY, 45 minutes from Ithaca NY or 60 minutes from Binghamton NY. We will help you experience restful relaxation, inner peace, and personal healing. Receiving a session will balance your energy field, it can help to retrain your cells to be healthy. Shamanic Healing can cut cords of attachments you would like to remove; retrieve soul parts that have been lost; clear your ancestors history or baggage that is simply not yours. We do not have to hold on to the baggage of our ancestors, we can write our own story. 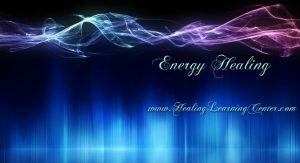 Energy extraction can remove old stuck energies that no longer serve our highest good. 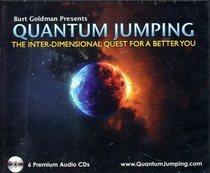 Quantum Healing Hypnosis Technique – Past Life Regression and Higher-Self Connection. This is the Dolores Canon method of Healing and “Past Life” Hypnosis that allows you to easily explore your other lives, resolve personal issues, answer deep seated questions, and open yourself to direct communication with your Higher-Self. Have you been to locations that provide Alternative Therapies? And you love them right? Well, at HLC we teach you to take charge of your own healing by offering classes in Reiki, Channeling, Shamanic Practice, Meditation, Art, Yoga, Dance, etc. This is the Dolores Canon method of Healing and “Past Life” Hypnosis that allows you to easily explore your other lives, resolve personal issues, answer deep seated questions, and open yourself to direct communication with your Higher-Self. 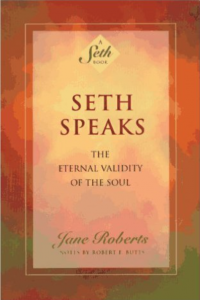 So much can be accomplished in one single session by drawing from the deepest, most profound levels of consciousness. QHHT is a very powerful, exciting, and “user friendly” hypnosis method that allows you to easily explore and resolve numerous issues and questions during a single session by drawing from the deepest, most profound levels of consciousness.